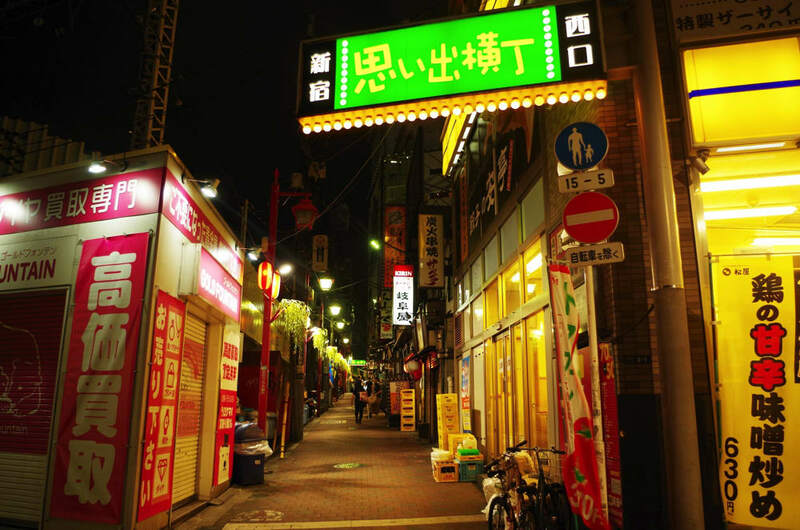 Along the narrow alleyway at Shinjuku West Exit Omoide Yokocho, there are many Izakaya bars that have 1950s retro atmosphere. Here is the introduction about “Torobako”, one of the traditional and reasonable Izakaya in Shinjuku Omoide Yokocho popular for offering delicious seafood. “Torobako” is an Izakaya located in Shinjuku West Exit Omoide Yokocho. It is a three- story Izakaya with 30 seats on the first floor, 36 seats on the second floor and 30 seats on the third floor, with a total of 96 seats. Since the interpersonal distance between the customers are closer, you can enjoy socializing with other customers. Torobako is decorated recreating an atmosphere of a fishing port and has a nice lively atmosphere. The biggest feature of “Torobako” is the authentic fisherman cuisine, Hamayaki-style dishes, which you can eat in Shinjuku, at the center of Tokyo. Hamayaki is a cooking style of grilling and eating fresh fish seafood on the table using “Shichirin”, a type of portable barbecue grill. 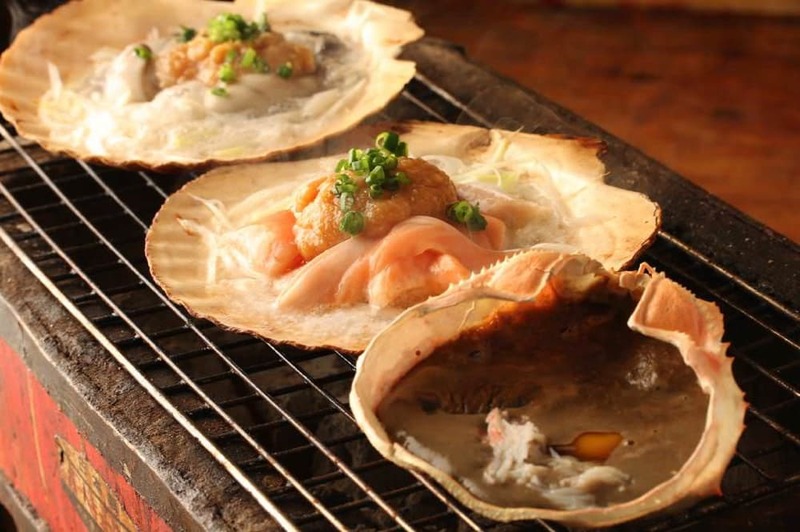 Enjoy as much as seafood in traditional Hamayaki style. If you visit “Torobako”, you cannot miss their specialty of “Hamayaki” style dishes. There is a variety of fresh seafood such as scallops, turban shells, clam shells, shrimps and more. You can pick your favorite seafood and grill them to your preference. Other than Hamayaki dishes, there are other popular menu items such as fresh fatty tuna, uni (sea urchin) or ikura (salmon roe) sashimi and sushi. Enjoy eating Japanese seafood in various ways! Shinjuku West Exit Omoide Yokocho started out as a black market in 1946, shortly after World War II. 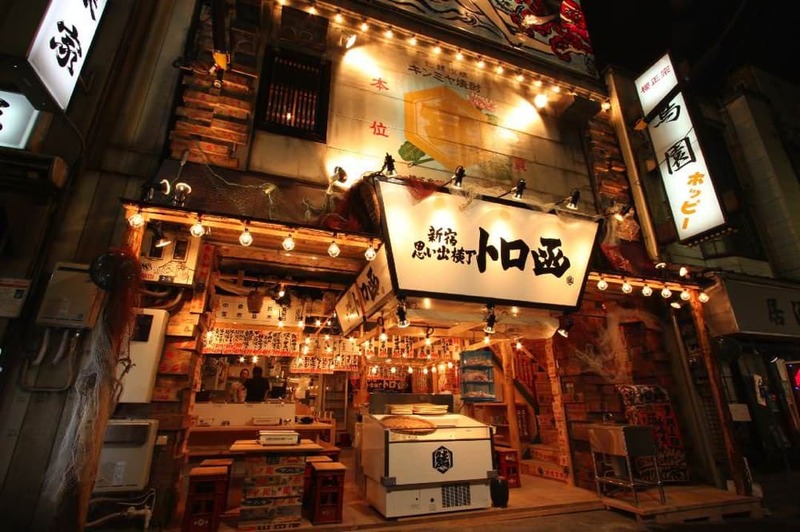 Nowadays, it is known as an alley filled with Izakaya and bars offering good food and alcoholic drinks. 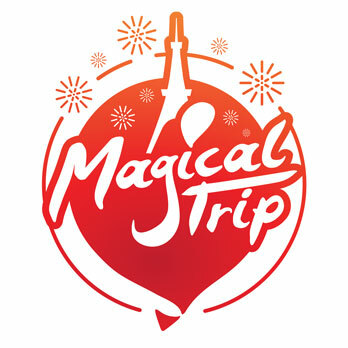 The place is always packed with visitors inside and outside the country enjoying bar hopping. You can surely experience the Japanese way of dining and drinking here! 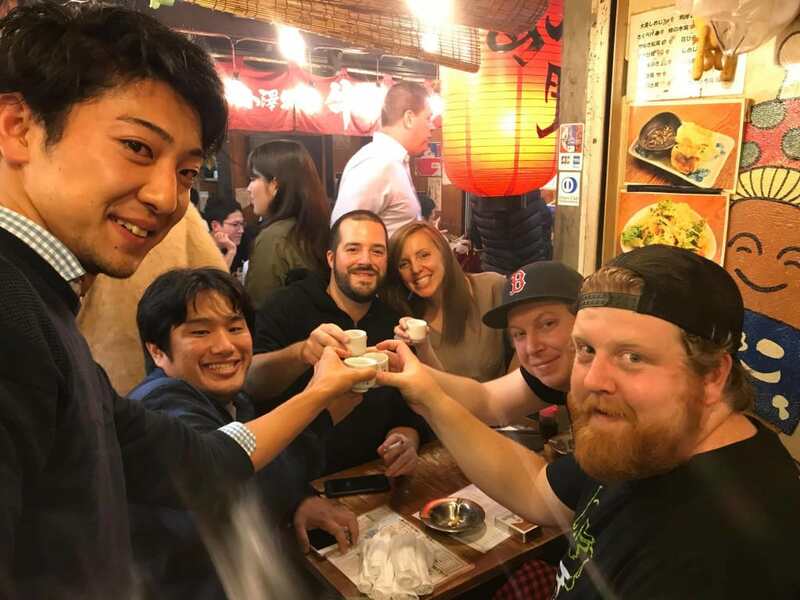 It is a 3 hours Tokyo bar hopping night tour in Shinjuku area that offers a visit to different Izakaya selected carefully by the bilingual Japanese staff. The whole cost of it will amount to only about $70 including food and drinks.